(August 18, 2018) We’ve released a substantial fix to the consensus so it properly handles multiple players deleting existing consensus and redrawing. Unfortunately, a side effect is that consensus must rebuild the neurons from scratch so additional disconnections might appear. Apologies for the inconvience, we hope it will improve the quality of the consensus in the long term. We have also release several other bug fixes that can be viewed in the changelog in the forum link below. (August 16, 2018) This update adds a hover over tooltip on hotspots to explain what they mean. A menu setting has been added so you can disable these tooltips. Also some bugfixes for the score animation popup that appears immediately after tracing. (August 8, 2018) Several new changes have been added in this latest update. View the changelog to them all. The major ones is an in-game legend to describe color, player ability to dismiss comments you believe are resolved, and hotspots no longer taking up the entire depth of the neuron volume. (July 31, 2018) Another minor update to fix a bug with virtual finger not starting at the right location, improve some usability issues on touch/mobile devices, and allow users to restart/skip tutorials via a menu setting option. (July 25, 2018) A small update to the ui, a new column has been added to indicate your current non-consensus score. It is an estimation of what you score will be if all your work is incorporated into consensus (not counting any addition bonuses from things like hotspots). (July 20, 2018) We recently released some updates to the game. 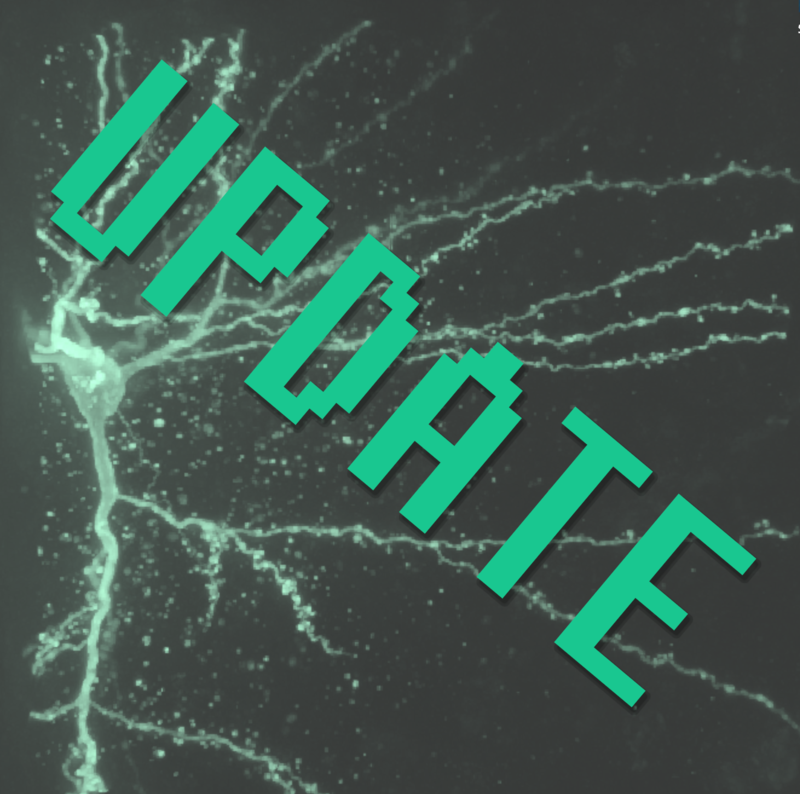 The changes include a new slider that you can use to more quickly scan through image slices in Connect-the-Dots mode, updated tutorials for new players, making hotspots for disconnected portions of the traces more specific, and improving consensus so it produces fewer extraneous branches. You can view the entire changelog at this forum thread. Also please feel free to leave any feedback or questions. As always hanks for all your contributions!